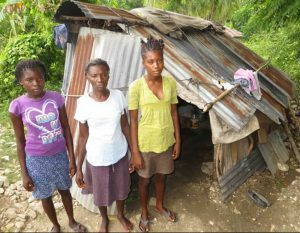 Republic Airways, an Indianapolis-based airline, is fundraising to build 80 homes through Food For The Poor in the community of Barriere Battant in Petit Goave, Haiti. Many of the families are living in shacks made of wood, sticks and old zinc. They have no access to running water or a sewage system. The new village provides these families with secure homes, and also will include a school, community center and self-sustainable agriculture and animal projects. 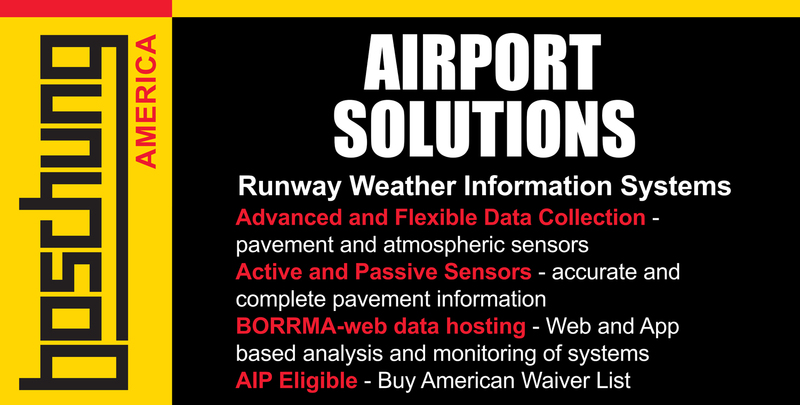 Republic Airways is on a mission to make a difference. 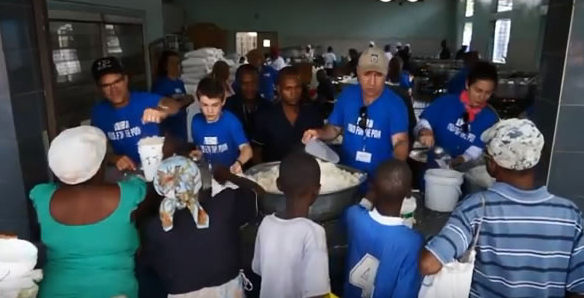 The Indianapolis-based airline is working through Food For The Poor to build a village in the community of Barriere Battant in Petit Goave, Haiti. Republic Airways CEO/President Bryan Bedford is no stranger to giving back, but it was a visit to the Caribbean nation last year that moved him to transform lives. There are no jobs in the Barriere Battant community, which is a two-hour drive west of Port-au-Prince. Many families are living in shacks made of wood, sticks and old zinc. They have no access to running water or a sewage system, leaving many vulnerable to cholera and other waterborne diseases. Republic Airways wants to build a village of 80 homes, which will provide secure shelter for more than 500 people, and a six-classroom school, with an administration office, cafeteria with a kitchen, bathrooms, and a 6,500-gallon cistern. The soil there is rich, and ideal for crops, so Republic Airways wants to provide self-sustainable agriculture and animal projects. Bedford’s idea first took flight after he partnered with Tim Thoman, the founder of Performance Services, an engineering company that specializes in constructing and renovating schools, universities and healthcare facilities. Performance Services made Food For The Poor its charity of choice in 1996 and has built more than 160 homes in Haiti through the organization. Republic Airways employs more than 5,500 aviation professionals, and offers about 950 daily flights in the United States, Canada, the Caribbean and Central America. The company’s charitable team is excited about the airline’s commitment to help families in Haiti. Those who want to support the projects in Haiti are encouraged to make an online donation at www.FoodForThePoor.org/republicairways. Food For The Poor, one of the largest international relief and development organizations in the nation, does much more than feed millions of the hungry poor primarily in 17 countries of the Caribbean and Latin America. This interdenominational Christian ministry provides emergency relief assistance, clean water, medicines, educational materials, homes, support for orphans and the aged, skills training and micro-enterprise development assistance. Over the last 10 years, fundraising and other administrative costs averaged less than 5% of our expenses; more than 95% of all donations, including donated goods, went directly to programs that help the poor. For more information, please visit www.FoodForThePoor.org.